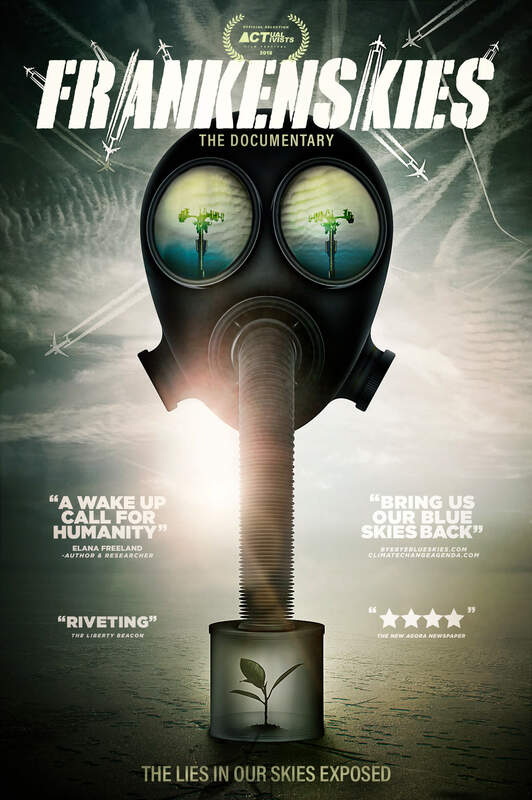 FrankenSkies is a feature length documentary film about the Solar Geongineering Governance Regime. He who controls the weather, controls the world. I know people accept the sky right now, because they're so used to it. The clothing deflects micro wave radiation due to the properties of the metals used in the fabrics. 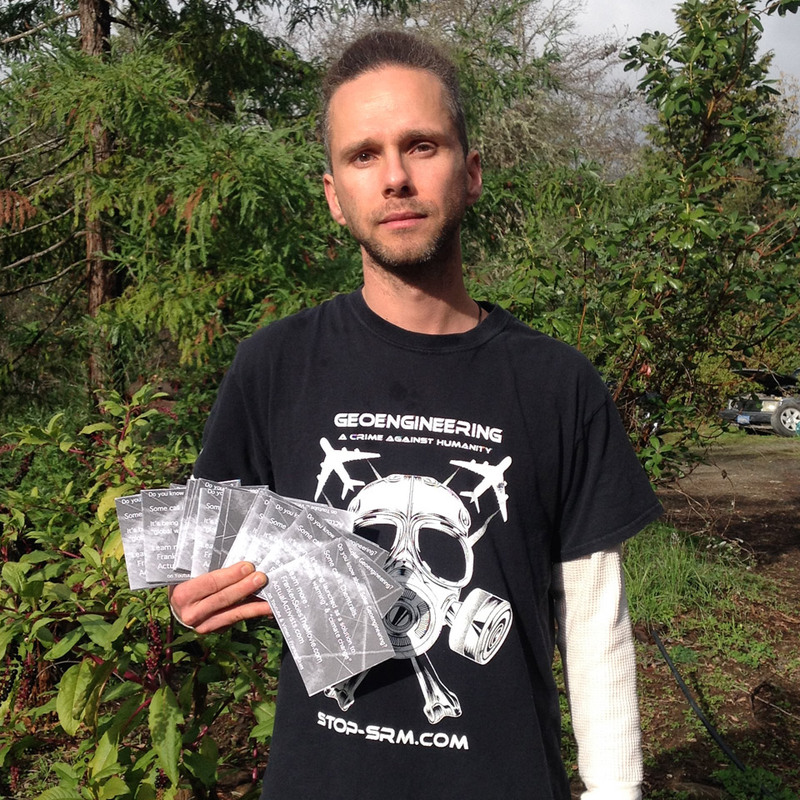 I am raising funds to launch a clothing line that protects from RF and EMF microwave radiation. I wish I could do this on my own, but instead I invite you to help this startup company which is designed to serve humanity. I never thought I would be an activist but I guess that's life, one door closes another door opens. For me I'd worked so many different jobs and spent so much of my life in a classroom that I just wanted to get grounded and learn about growing food. I worked on a farm and there I opened my eyes for the first time to the FrakenSkies we never knew. From the day I realized something abnormal was occurring in our skies, I was driven to do something about it. Through my devotion and passion I've realized incredible traction via social media.My goal is very simple, it is unity. Truth is all embracing and our strength comes from this bond we all share.